The quality of the screen is what brought me to this product, it looked amazing compared to everything else on display in a comparable size. The issue is the programming. My TV cannot remember a MAC address. This means the network functions don't work unless the TV has its power reset each time. I've contacted support and a technician has replaced the motherboard, but the replacement has the same issue. I'm going back to support again, we'll see what happens. 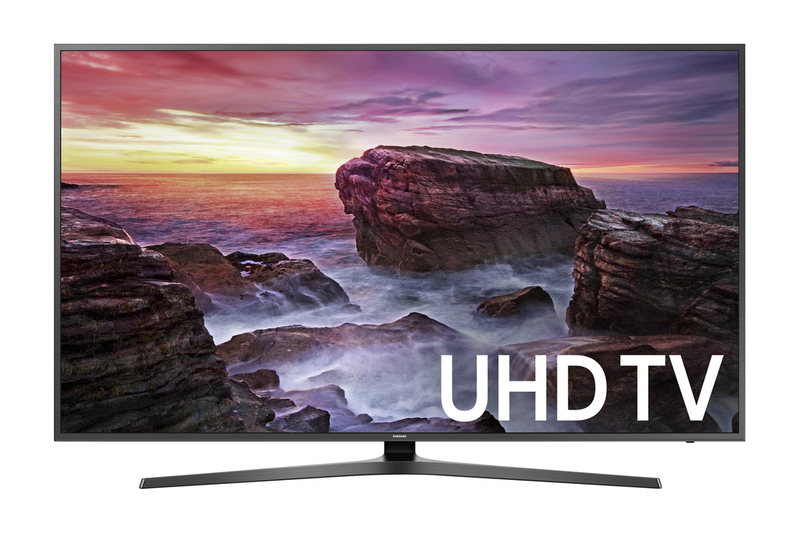 Tbook.com crawls the web to find the best prices and availability on products like SAMSUNG 50" Class 4K (2160P) Ultra HD Smart LED TV (UN50MU6070). This product is one of the more popular items we list which is why it is in our "hot deals" section. If you have any questions on this product, please give us a call at 734-971-1210 during the hours of 9am - 5pm EST for assistance. Thank you for shopping at Tbook.com, the Internet Department Store!